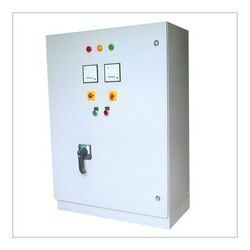 We are one of the reputed Manufacturer and supplier of Power Panels. 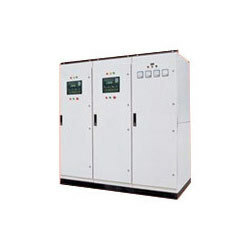 We are the leading organization and successfully engaged in providing Power Distribution Panels. 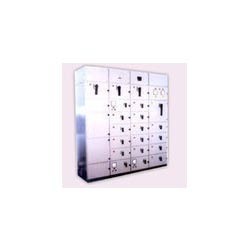 Helpful in saving the installation cost, cost of equipment storage & provided with Varied enclosure options, our distribution panels are properly examined by our quality experts upon various parameters with the set industrial norms. Apart from this, our flawless distribution panels are provided in different sizes, specifications and are good value in the market owing to their high quality and reliable performance. Distribution panels are intended to provide necessary AC or DC supplies to the AC or DC machines. There are two different distribution panels available. 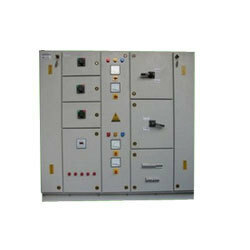 These are classified as AC distribution panel or DC distribution panel. The AC supply (three phase) to an AC machine is routed through AC panel, and while DC supply is routed through DC panel. This is similar to a distribution board, in function. Each machine gets its AC or DC supply either from the mains or from the rectifier unit respectively, through these panels only. I.e. the supply for each machine is routed through this distribution panel. The supply to each machine is suitably switched ON / OFF through a suitably protected MCB. This provides protection to each machine. Routing supply through these panels allow you to switch ON or OFF using respective switch gear, there by power can be saved, permitting you to switch ON the machines which are required for experimentation, and switching OFF the remaining machines. In order to present finest quality range to our customers, we are indulged in bringing forth a wide assortment of Panel Boxes to our customers. Our range of Power Panels is highly demanded by our clients for the flawless functionality. 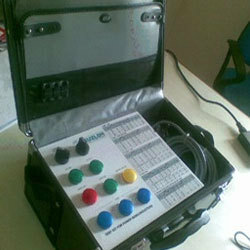 We offer services for these equipments as well. 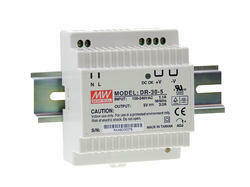 Our ranges are in demand among the electrical industries and are appreciated for the durability. We offer customized solutions to our clients to meet the exact requirements of their specifications. We offer Socket Distribution Board and Power Extension Unit which consists combinations of sockets & inbuilt cable max 50mtr on the drum which can be movable on site. 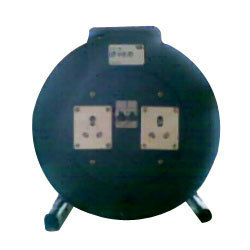 We manufacture this product as per our clients specifications and deliver the exact requirement. 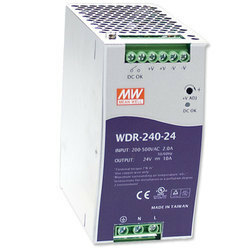 Looking for Power Panels ?